The first ever Police-spec XF is about to go on patrol across the Midlands. 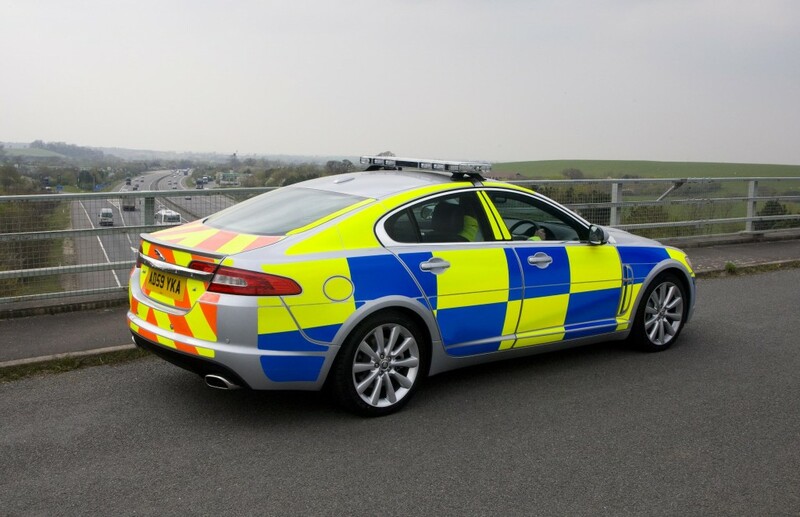 The Central Motorway Police Group has bought seven high performance Police vehicles based on the award-winning Jaguar XF Diesel S model. 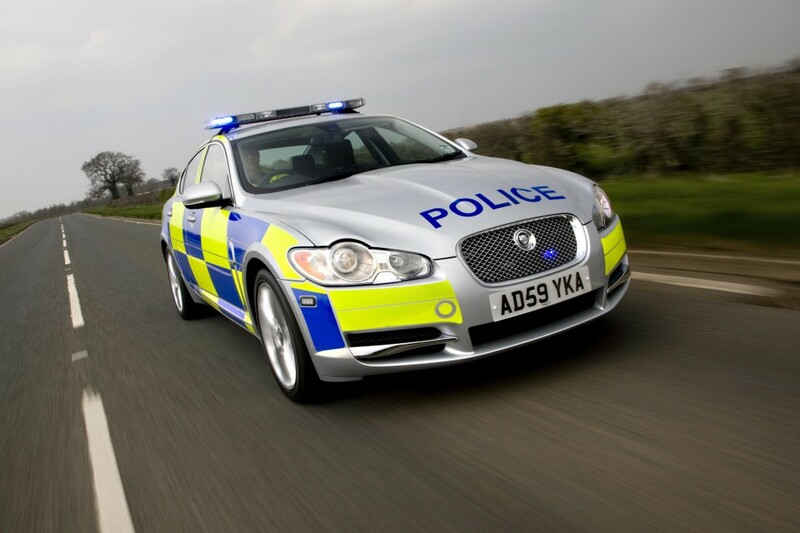 The Police-specification Jaguars feature the 275PS 3.0-litre Diesel S engine and a ‘Police Pack’ which includes a roof mounted light bar with 3600 blue flashing lights and integrated side alley lights, blue and white flashing LED lights inside the front grille, side mounted blue flashing LED lights, blue and red flashing LED lights integrated in the rear light clusters and a Home Office-specification electronics system that powers a full suite of electronic equipment. Geoff Cousins, Managing Director for Jaguar Cars UK, said: “Police drivers demand the very best from their vehicles – power, performance, safety and comfort are all very important, while their fleet managers are looking at good environmental credentials and strong residual values to ensure value for money. The Central Motorway Police Group patrols motorways across Staffordshire, Mercia and the West Midlands and the seven XFs will be put to work throughout those areas immediately. 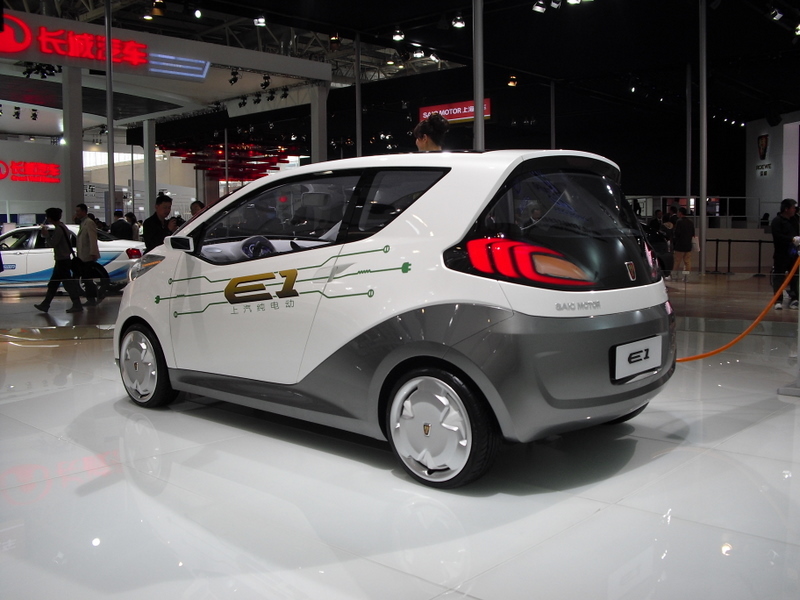 Roewe E1 Concept : Is the Rover Spiritual back from the dead? At least it’s not an Audi, BMW, Mitsubishi (Shogun) or Volvo!!! I just wish Devon and Cornwall Constabulary would buy British cars like the XF beyond the occasional Land Rover or Range Rover. The sight of the BMW 5 Series and Volvo V70, together with the ubiquitous Ford Focus, does not make me feel proud to be British. Dorset Constabulary did, at least, remain loyal to the humble Maestro and West Midlands Constabulary still are to their home-grown offerings. …and the cost to the taxpayer of these cars – fully equipped – is…? I’m all for supporting British business but seeing our Rozzers swanning about in Jags when the country is half-bust is, frankly, an insult. What next? Rollers and Bentleys? Probably less than the BMW 5-Series they would probably have otherwise had and a lot more economical than the Volvo T5 it replaces. With an election due next Thursday, this might be an appropriate time to point out that the Labour Government actively briefed against UK Police forces and other ‘official’ vehicle fleets using MG Rover cars. This led to a significant reduction in MGR’s sales volumes and contributed to its demise. The sight of Blair and Brown helicoptering into Longbridge just before the collapse was therefore doubly sickening. Let’s have a look then, shall we? Well, whaddyaknow… According to Jaguar’s website, OTR prices for the Diesel S start at an eye-watering £38,600 to a truly buttock-clenching £45,600. That’s a lot of speeding tickets. According to BMW’s site, a 535i SE is £37,300 and a 530d SE is £37,175. I suggest, old chap, that if you’re going to pontificate on other people’s legitimate comments instead of on the article, you should, at least, check your facts. Perhaps they got a better deal than the BMW people were prepared to give. I feel you should be aware that there are large discounts offered from motor companies to the Police and other Government agencies. There is very little chance the Police will have paid the full amount for the Jaguars. 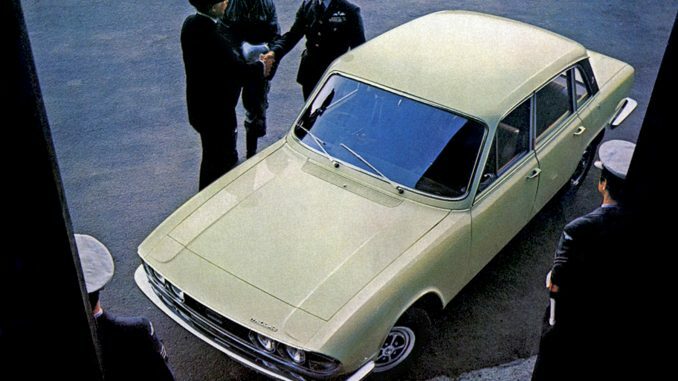 However, as BMW are not a British company like Jaguar (albeit in history only), they are not bound to provide as large a discount to the Police. Anyway, the other way of looking at it is that the Jaguars are made in the Midlands thereby providing employment. The workers will then pay tax, the tax is then spent by the Government on buying police cars etc. so the cost of the cars is offset – if BMWs were used there would be no tax revenue coming from the purchase. Did Labour tell the Police not to use MG Rover cars any more? This statement needs clarifying. The exact same argument was used when the Police started to use BMWs and Volvos rather than Jaguars, Rovers or Vauxhalls! @ Magnus H. – Let’s be sensible. No fleet manager is going to purchase vehicles at retail prices so comparing web-based prices is a pointless exercise. Unfortunately, the Jaguar badge may be British but I believe it’s Tata (the Indians) that own the company. 1) Offering a variety of vehicles through the fleet has several benefits including more competition between suppliers (and pricing), versatility of specification and performance enabling multi-role usage. 2) Recalls! A whole fleet can be grounded by them. Having different spec cars means your whole fleet ain’t grounded. 3) Police vehicles are used for a multitude of purposes not just stopping other vehicles and racing to burglaries. Examples are VIP motorcades inc. Royal Family and foreign VIP’s. 4) Patrol Officers often use vehicles for shifts up to 12hours long and a minimum of 8hours. Try sitting in a rock-hard Vectra seat for anything more than 2hours without it aching your back. 5) Police PRESENCE – is a criminal more likely to fail to stop when being pursued by a Ford Focus 1.7TDi or a Jaguar V6 Twin Turbo?